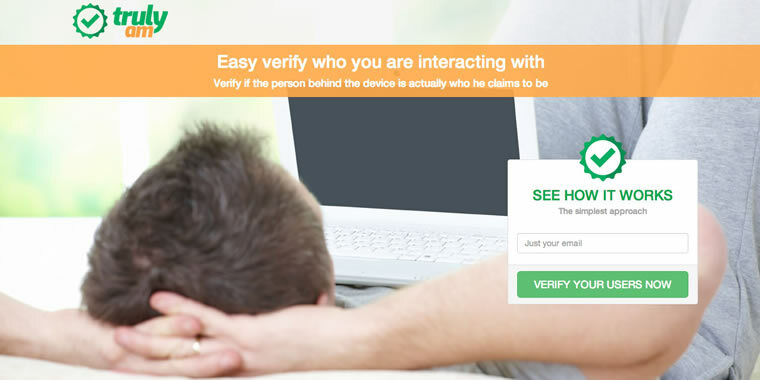 Truly Am is a solution to verify who you are interacting with. Using face detection and face recognition it can easy verify if the person sitting behind the device is actually who he claims to be. Truly Am reduces internet fraud and fake accounts as it increases consumer confidence.